The iPad Pro has learned a new trick which many users will find interesting: the ability to upgrade the firmware of an accessory which is connected to the tablet using the new Smart Connector. With the announcement of iOS 9.3 beta, Apple revealed that the new firmware update comes packed with a bunch of cool new features. These features are those that are advertised on Apple’s very own website, but of course, as you’d expect, there are under-the-hood changes packed with the update as well, which enhance the overall functionality of the device the new firmware is going to be installed on. Case in point, the newly released iOS 9.3 beta 2 firmware gives iPad Pro the ability to upgrade the firmware of an accessory that is connected using the Smart Connector. Previously, if you had to upgrade the firmware of an iOS accessory, then you would have to do so using your PC or Mac. But thanks to the new iOS 9.3 beta update, you can skip the noise altogether and jump right into the upgrade process straight from your iPad Pro. Given the fact that the iPad Pro is the only tablet with a Smart Connector, and also keeping in view this software addition, therefore it’s likely that a future iPad will also grace the Smart Connector. But of course, it’s just a hunch, and it’s possible that Apple has other plans in its book. Besides, the company would prefer keeping the Smart Connector exclusive to its larger and more expensive tablet. 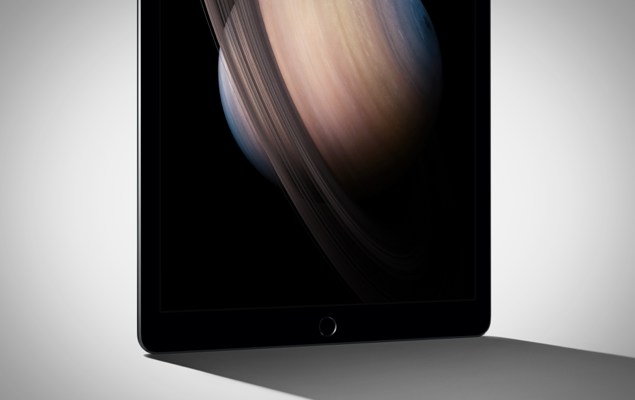 Speaking of a new iPad, rumors are floating around that Apple will take the liberty to announce the iPad Air 3 in March, and the new slate will pack a 4K display, and things will topped off with 4GB of RAM, the same amount that lives inside the iPad Pro. Apart from that, there are rumors that the iPad Air 3 will add support for the Apple Pencil as well. We’re sure the iPad Pro, and the entire iPad lineup for that matter, will learn new tricks as we move into the future. And given that new iPads are on the horizon, it’ll be interesting to see in which direction the Cupertino will take its portfolio to appease customers this time around.